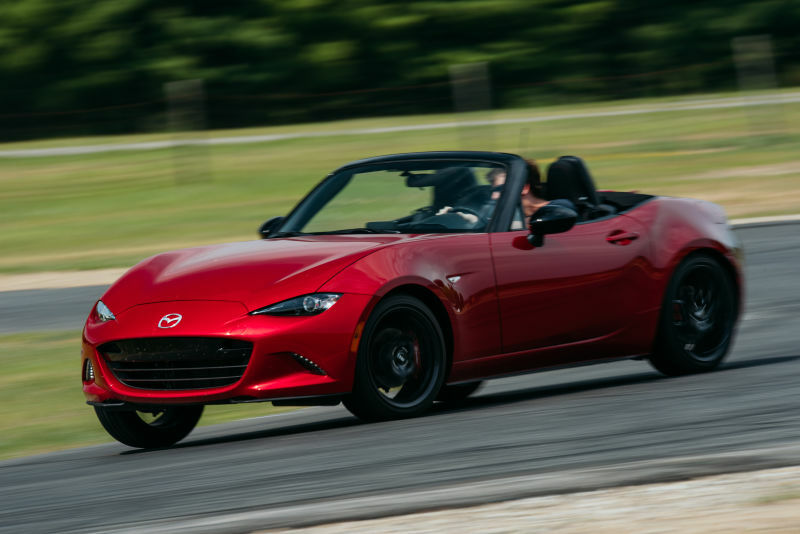 Regarding our diminished value appraisal of a 2017 Mazda MX-5 Miata Sport Automatic Convertible with 1,747 miles that was involved in a Front End Collision that caused $1,640.77 in damage. The vehicle was not disabled/towed and had no structural damage and no air bag deployment.The claimant made a third-party inherent auto diminished value claim for the vehicle’s loss in value. Once a car is repaired after a collision, it is worth less, often much less depending on the severity of the damage. Regardless of how well the repairer did his job, nobody will pay as much for a previously wrecked car as they would for an identical one that was never in an accident. Presenting a diminished value claim and following it through to a satisfactory conclusion is a daunting task for the average person. Obtaining a comprehensive Diminished Value Report is key. We learned from these examples from sales managers at Mazda dealerships in Virginia – A minor accident or something showing $1600 worth of damage may or may not take a 10% hit on trade. Also, that you may lose 10% at least off the book value due to the fact that the car is so new and also being that the accident is minor in nature and normally the loss would be based on what is on the report and if you had it repaired at reputable shop maybe 10% less. We contacted several Mazda dealers in Virginia in order to establish how these repairs and the resultant repair history would impact this vehicle’s Fair Market Value (FMV.) Dealers were provided with an evaluation of the vehicle’s condition both prior and subsequent to repairs. Description of damage: Non-disabling collision damages to the Front with no damage to structural components and no air bag deployment. Repair cost $1,640.77. LKQ (used) and/or aftermarket parts were not utilized in the repair/not factored in to the diminished value. The average of six (6) deductions was 10.42%. This is the percentage of Diminished Value to be taken from the FMV at the time of loss. We established that the above captioned vehicle had a Fair Market Value (Average Trade-In Value) of approximately $25,000.00 at the time of loss. The Diminished Value was $2,605.00. 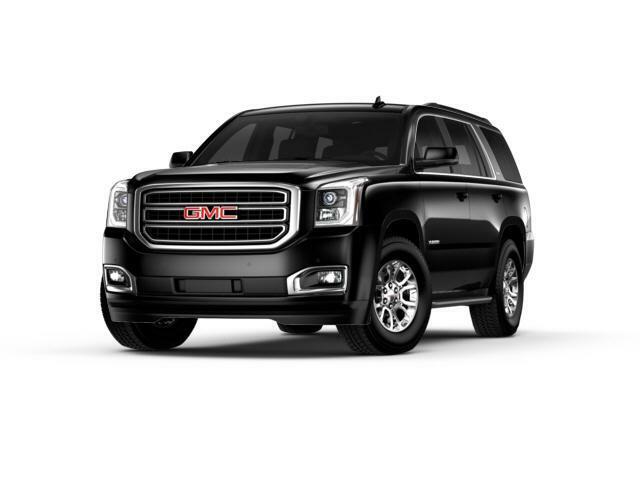 Regarding our diminished value appraisal of a 2016 GMC Yukon XL SLT with 35,800 miles that was involved in a Rear End Collision that caused $1,903.84 in damage. The truck was not disabled/towed and had no structural damage or air bag deployment.The claimant made a third-party inherent auto diminished value claim for the vehicle’s loss in value. Once a car is repaired after a collision, it is worth less, often much less depending on the severity of the damage. Regardless of how well the repairer did his job, nobody will pay as much for a previously wrecked car as they would for an identical one that was never in an accident. Presenting a diminished value claim and following it through to a satisfactory conclusion is a daunting task for the average person. Obtaining a comprehensive Diminished Value Report is key. We learned from these examples from sales managers at GMC dealerships in Alabama – normally with mild damage like this on a newer car you may see a 10-15% loss in value. 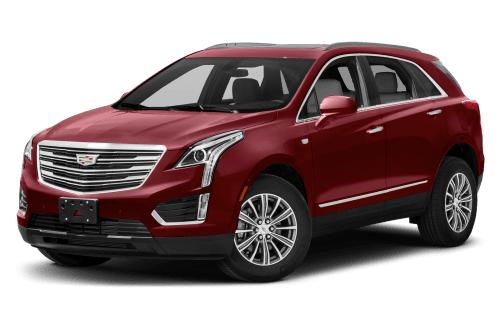 Also that being that it is somewhat new and has relatively low miles there will be a loss because of the Carfax and also, normally when a vehicle is in a wreck it is going to be in the area of $5,000.00 off the value even if it was a shopping cart bump. We contacted several GMC dealers in Alabama in order to establish how these repairs and the resultant repair history would impact this vehicle’s Fair Market Value (FMV.) Dealers were provided with an evaluation of the vehicle’s condition both prior and subsequent to repairs. Description of damage: Non-disabling collision damages to the Rear not including damage to structural components and no air bag deployment. Repair cost $1,903.84. LKQ (used) and/or aftermarket parts were not utilized in the repair/not factored in to the diminished value. The average of six (6) deductions was 14.17%. This is the percentage of Diminished Value to be taken from the FMV at the time of loss. We established that the above captioned vehicle had a Fair Market Value (Average Trade-In Value) of approximately $42,500.00 at the time of loss. The Diminished Value was $6.022.25. Autauga, Baldwin, Barbour, Bibb, Blount, Bullock, Butler, Calhoun, Chambers, Cherokee, Chilton, Choctaw, Clarke, Clay, Cleburne, Coffee, Colbert, Conecuh, Coosa, Covington, Crenshaw, Cullman, Dale, Dallas, DeKalb, Elmore, Escambia, Etowah, Fayette, Franklin, Geneva, Greene, Hale, Henry, Houston, Jackson, Jefferson, Lamar, Lauderdale, Lawrence, Lee, Limestone, Lowndes, Macon, Madison, Marengo, Marion, Marshall, Mobile, Monroe, Montgomery, Morgan, Perry, Pickens, Pike, Randolph, Russell, Saint Clair, Shelby, Sumter, Talladega, Tallapoosa, Tuscaloosa, Walker, Washington, Wilcox and Winston Counties. 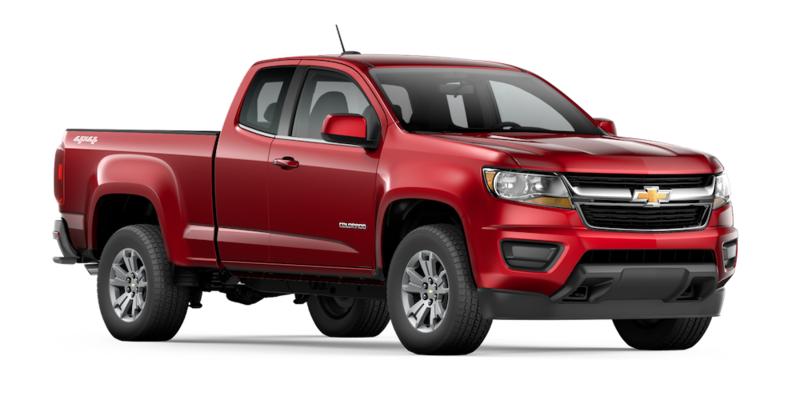 Regarding our diminished value appraisal of a 2018 Chevrolet Colorado Z71 AWD Diesel Crew Cab with 440 miles that was involved in a Rear End Collision that caused $4,005.91 in damage. The truck was not disabled/towed and had structural damage and no air bag deployment.The claimant made a third-party inherent auto diminished value claim for the vehicle’s loss in value. Once a car is repaired after a collision, it is worth less, often much less depending on the severity of the damage. Regardless of how well the repairer did his job, nobody will pay as much for a previously wrecked car as they would for an identical one that was never in an accident. Presenting a diminished value claim and following it through to a satisfactory conclusion is a daunting task for the average person. Obtaining a comprehensive Diminished Value Report is key. We learned from these examples from sales managers at Chevrolet dealerships in Utah- Without the structural damage we’d be talking totally different numbers. Also that, if the car did not suffer any frame damage, then you should lose more than 10-20% of the cars value but if there is frame damage you are looking at a much bigger number. We contacted several Chevrolet dealers in Utah in order to establish how these repairs and the resultant repair history would impact this vehicle’s Fair Market Value (FMV.) Dealers were provided with an evaluation of the vehicle’s condition both prior and subsequent to repairs. Description of damage: Non-disabling collision damages to the Rear including damage to structural components and no air bag deployment. Repair cost $4,005.91. LKQ (used) and/or aftermarket parts were not utilized in the repair/not factored in to the diminished value. The average of six (6) deductions was 34.58%. This is the percentage of Diminished Value to be taken from the FMV at the time of loss. We established that the above captioned vehicle had a Fair Market Value (Average Trade-In Value) of approximately $30,000.00 at the time of loss. The Diminished Value was $10,374.00. Service throughout Utah including Service in Salt Lake City, West Valley City, Provo, West Jordan, Orem, Sandy, Ogden, St. George, Layton, Millcreek, Taylorsville, South Jordan, Lehi, Logan, Murray, Draper, Bountiful and throughout Utah. 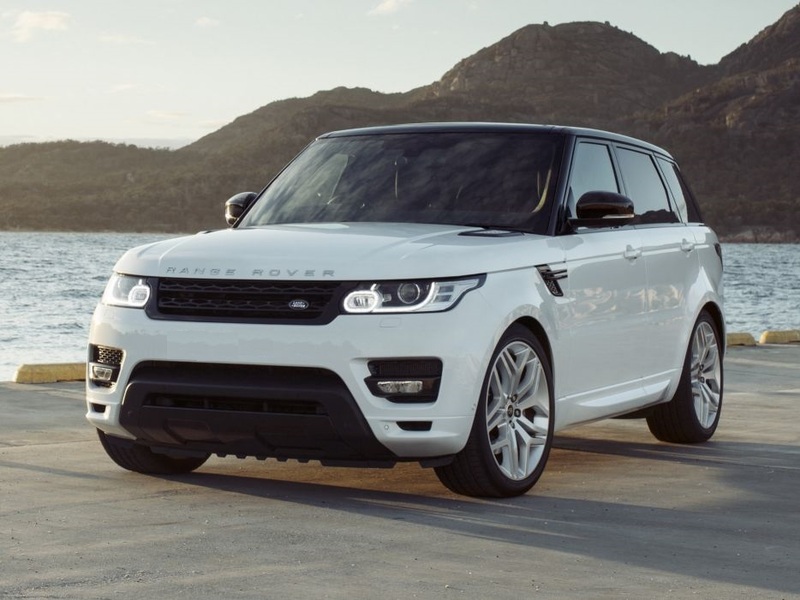 Regarding our diminished value appraisal of a 2014 Land Rover Range Rover Autobiography with 32,828 miles that was involved in a rear-end collision that caused $1,758.92 in damage. The vehicle was not disabled/towed and had no structural damage and no air bag deployment.The claimant made a third-party inherent auto diminished value claim for the vehicle’s loss in value. Once a car is repaired after a collision, it is worth less, often much less depending on the severity of the damage. Regardless of how well the repairer did his job, nobody will pay as much for a previously wrecked car as they would for an identical one that was never in an accident. Presenting a diminished value claim and following it through to a satisfactory conclusion is a daunting task for the average person. Obtaining a comprehensive Diminished Value Report is key. We learned from these examples from sales managers at Land Rover dealers in Kentucky and surrounding states. – That once it is reported to Carfax you are looking to lose 10-20% depending on what dealer you take it to . When the next consumer comes to buy it and they see it has an accident report they will want to pay less so therefore dealers have to sell it for less so they can’t give you the full trade in value. Also, that even though it’s a few years old it would still lose some type of value for a minor accident like this; maybe 15% at most, especially if the car was repaired at reputable shop and looks good. Generally Range Rovers hold their value well. We contacted several Land Rover dealers in Kentucky and surrounding states in order to establish how these repairs and the resultant repair history would impact this vehicle’s Fair Market Value (FMV.) Dealers were provided with an evaluation of the vehicle’s condition both prior and subsequent to repairs. Description of damage: Non-disabling collision damages to the Rear with no damage to structural components and no air bag deployment. Repair cost $1,758.92. LKQ (used) and/or aftermarket parts were not utilized in the repair/not factored in to the diminished value. The average of six (6) deductions was 11.25%. This is the percentage of Diminished Value to be taken from the FMV at the time of loss. 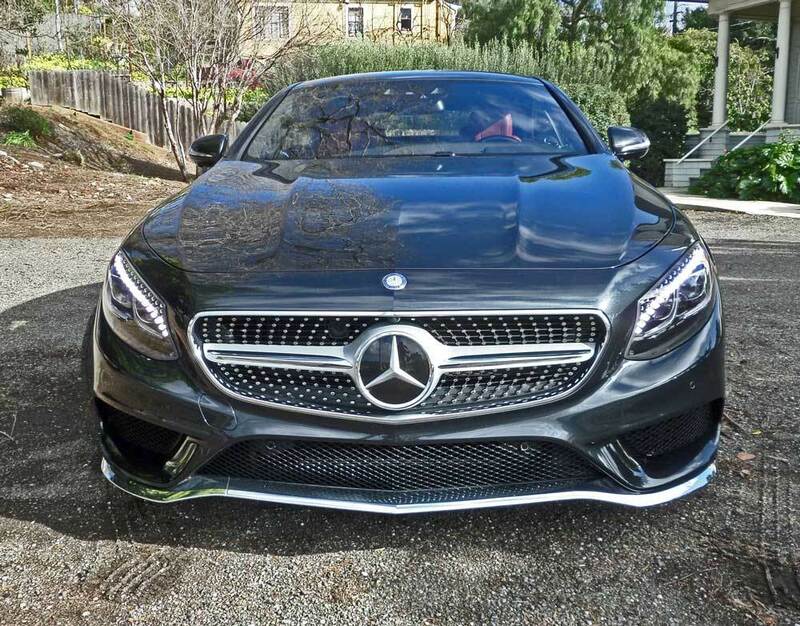 We established that the above captioned vehicle had a Fair Market Value (Average Trade-In Value) of approximately $62,000.00 at the time of loss. The Diminished Value was $7,031.25. Services available in Bowling Green, Covington, Elizabethtown, Frankfort, Georgetown, Henderson, Hopkinsville, Independence, Jeffersontown, Lexington, Louisville, Nicholasville, Owensboro, Paducah, Richmond and throughout Kentucky.Adair, Allen, Anderson, Ballard, Barren, Bath, Bell, Boone, Bourbon, Boyd, Boyle, Bracken, Breathitt, Breckinridge, Bullitt, Butler, Caldwell, Calloway, Campbell, Carlisle, Carroll, Carter, Casey, Christian, Clark, Clay, Clinton, Crittenden, Cumberland, Daviess, Edmonson, Elliott, Estill, Fayette, Fleming, Floyd, Franklin, Fulton, Gallatin, Garrard, Grant, Graves, Grayson, Green, Greenup, Hancock, Hardin, Harlan, Harrison, Hart, Henderson, Henry, Hickman, Hopkins, Jackson, Jefferson, Jessamine, Johnson, Kenton, Knott, Knox, LaRue, Laurel, Lawrence, Lee Leslie, Letcher, Lewis, Lincoln, Livingston, Logan, Lyon, Madison, Magoffin, Marion, Marshall, Martin, Mason, McCracken, McCreary, McLean, Meade, Menifee, Mercer, Metcalfe, Monroe, Montgomery, Morgan, Muhlenberg, Nelson, Nicholas, Ohio, Oldham, Owsley, Pendleton, Perry, Pike Powell, Pulaski, Robertson, Rockcastle, Rowan, Russell, Scott, Shelby, Simpson, Spencer, Taylor, Todd, Trigg, Trimble, Union, Warren, Washington, Wayne, Webster, Whitley, Wolfe and Woodford Counties. 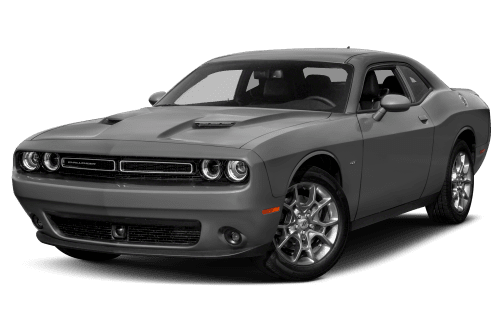 Regarding our diminished value appraisal of a 2017 Dodge Challenger SRT 392 Coupe with 3,100 miles that was involved in a rear-end collision that caused $4,417.02 in damage. The vehicle was not disabled/towed and had structural damage.The claimant made a third-party inherent auto diminished value claim for the vehicle’s loss in value. Once a car is repaired after a collision, it is worth less, often much less depending on the severity of the damage. Regardless of how well the repairer did his job, nobody will pay as much for a previously wrecked car as they would for an identical one that was never in an accident. Presenting a diminished value claim and following it through to a satisfactory conclusion is a daunting task for the average person. Obtaining a comprehensive Diminished Value Report is key. We learned from these examples from sales managers at Dodge dealers in New Jersey. You will take a hit of 25% minimum at most any dealer due to the frame being compromised. Some dealers won’t even take it as trade or send it right to auction. Also that most finance companies won’t finance a frame damaged vehicle they may offer 20-40% less than the book because they will have to sell it for less . We contacted several Dodge dealers in New Jersey in order to establish how these repairs and the resultant repair history would impact this vehicle’s Fair Market Value (FMV.) Dealers were provided with an evaluation of the vehicle’s condition both prior and subsequent to repairs. Description of damage: Non-disabling collision damages to the Rear with damage to structural components and no air bag deployment. Repair cost $4,417.02. LKQ (used) and/or aftermarket parts were not utilized in the repair/not factored in to the diminished value. The average of six (6) deductions was 33.33%. This is the percentage of Diminished Value to be taken from the FMV at the time of loss. We established that the above captioned vehicle had a Fair Market Value (Average Trade-In Value) of approximately $40,000.00 at the time of loss. The Diminished Value was $13,332.00. Service in Atlantic City, Bayonne, Brick, Camden, Cherry Hill, Clifton, East Orange, Edison, Elizabeth, Franklin, Gloucester Township, Hackensack Hamilton, Hoboken, Howell, Irvington, Jackson, Jersey City, Lakewood, Middletown, New Brunswick, Newark, North Bergen, Old Bridge, Parsippany, Passaic, Paterson, Perth Amboy, Piscataway, Toms River, Trenton, Union City, Union, Vineland, Wayne, Woodbridge and throughout New Jersey.Atlantic, Bergen, Burlington, Camden, Cape May, Cumberland, Essex, Gloucester, Hudson, Hunterdon, Mercer, Middlesex, Monmouth, Morris, Ocean, Passaic, Salem and Somerset Counties. Regarding a 2016 Honda CR-V EX-L Navigation AWD with 14,685 Miles that was involved in a front and rear collision that caused $11,886.72 in damage. The car was disabled/towed and had structural damage without air bag deployment.The claimant made a third-party inherent auto diminished value claim for the vehicle’s loss in value. Once a car is repaired after a collision, it is worth less, often much less depending on the severity of the damage. Regardless of how well the repairer did his job, nobody will pay as much for a previously wrecked car as they would for an identical one that was never in an accident. Presenting a diminished value claim and following it through to a satisfactory conclusion is a daunting task for the average person. Obtaining a comprehensive Diminished Value Report is key. We learned from these examples from sales managers at Honda dealerships in Indiana – Dealers can’t certify or obtain financing so it is really a risk for them. Also, that when you have an accident that reports structural damage you will take a huge loss and also that when a dealer sees structural damage it is a big red flag that will devalue the vehicle greatly. The opinions of unbiased experts form the basis for the most comprehensive Auto Diminished Value Appraisal available. We obtain six of them which absolutely puts the diminished value figure prepared by The St. Lucie Appraisal Company in the ballpark. This is what the car owner will experience in the real world. Description of damage: Disabling collision damages to the Front and Rear including damage to structural components. Repair cost $11,886.72 LKQ (used) and/or aftermarket parts were utilized in the repair/not factored in to the diminished value. We established that the above captioned vehicle had a Fair Market Value (Average Trade-In Value) of approximately $27,750.00 at the time of loss. Diminished Value = $9,135.30. Our company provides Valuation and Diminished Value Appraisals for all types of Cars, Trucks and Tangible Personal Property including New and Private Passenger Cars, Antique and Custom Builds, Trucks, Heavy Equipment, Motorcycles, Recreational Vehicles, Total Loss Valuation Disputes, Mobile Homes, Boats and Residential Contents Appraisals. Services provided for Financing, Insurance, Estate Dissolution, Charitable Donations, Bankruptcy, Divorce and Tax matters. Please feel free to call 772-359-4300 with questions. The fee for an Automobile Diminished Value Report is $275.00. Exotic car owners please call for rates.You may also make your Credit Card Payment by telephone, call 772-359-4300. 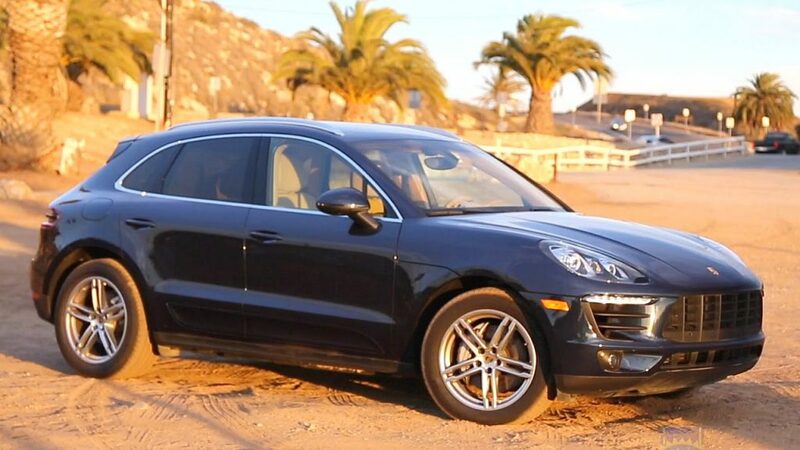 Regarding our diminished value appraisal of a 2016 Porsche Macan with 17,289 miles that was involved in a Front End Collision that caused $16,759.37 in damage. The car was disabled/towed and had no structural damage or air bag deployment.The claimant made a third-party inherent auto diminished value claim for the vehicle’s loss in value. Once a car is repaired after a collision, it is worth less, often much less depending on the severity of the damage. Regardless of how well the repairer did his job, nobody will pay as much for a previously wrecked car as they would for an identical one that was never in an accident. Presenting a diminished value claim and following it through to a satisfactory conclusion is a daunting task for the average person. Obtaining a comprehensive Diminished Value Report is key. We learned from these examples from sales managers at Porsche dealerships in Washington, Oregon and surrounding states- Porsche dealers would have to wholesale the car and would not resell it on the lot. Also, normally buyers when spending this kind of money on a vehicle would like to see a clean Carfax and will expect a “deal” and also at one dealership if the car has 16k worth of damage you are looking at a huge loss of value – at least 25%. We contacted several Porsche dealers in Washington and surrounding states in order to establish how these repairs and the resultant repair history would impact this vehicle’s Fair Market Value (FMV.) Dealers were provided with an evaluation of the vehicle’s condition both prior and subsequent to repairs. Description of damage: Disabling collision damages to the Front not including damage to structural components and no air bag deployment. Repair cost $16,759.37. LKQ (used) and/or aftermarket parts were not utilized in the repair/not factored in to the diminished value. The average of six (6) deductions was 22.92%. This is the percentage of Diminished Value to be taken from the FMV at the time of loss. We established that the above captioned vehicle had a Fair Market Value (Average Trade-In Value) of approximately $47,500.00 at the time of loss. The Diminished Value was $10,887.00.